Dosage: - Take one gm. powder after each meal or any time as requirement. 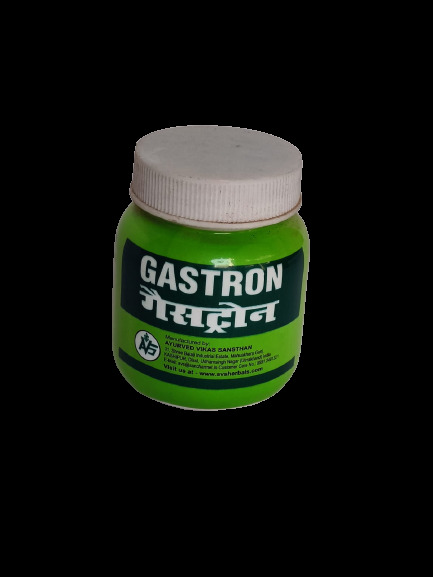 Indication: - Gas trouble, Heart burn, Hyperacidity, Dyspepsia, Pain in abdomen, Indigestion, Sour belching, Gastric pain, Nausea, Lack of appetite. Contra Indication (Side effects): - NIL in therapeutic dosage. Packing: - 25 gm. In a Plastic Bottle.